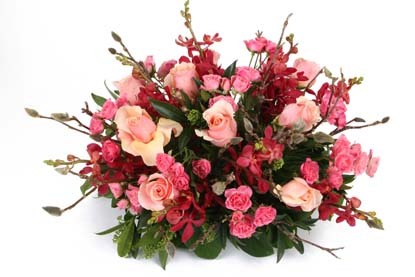 Trust Blossoms Rosedale to ensure that every detail has been attended. 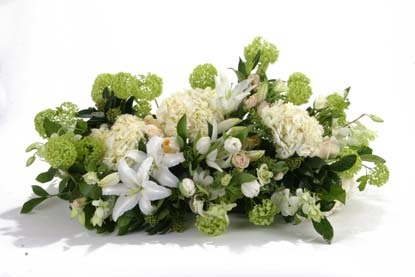 At a time of loss, our flowers celebrate the joy of the life lived and the memories cherished. And of course, we are sensitive to the needs of all religions. 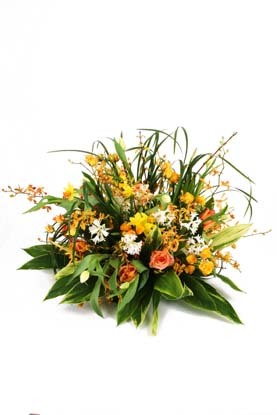 Casket spray with shades of yellow and soft oranges, peaches and whites from $175 for starters (shown $250).